Webb Simpson during the second round of the 2019 Players Championship at TPC Sawgrass. 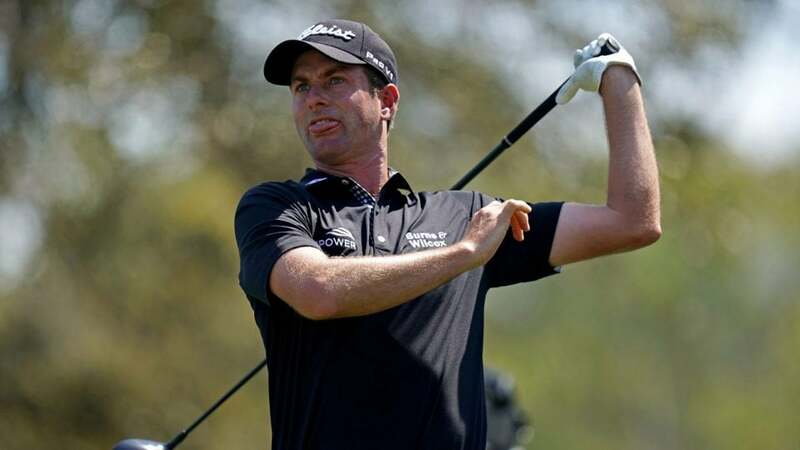 Webb Simpson became the latest PGA Tour pro to feel wronged by the Rules of Golf Sunday at the Players Championship. Now he’s making a “loud and clear” declaration that something needs to be done to fix the much-maligned changes, specifically when it comes to how intent is recognized in the rule book. During the final round at TPC Sawgrass, rules officials smacked Simpson with a one-shot penalty on the 14th hole for inadvertently moving his ball as it rested on the green’s fringe. Making matters worse, the incident only happened because Simpson’s putter got caught in his shirt. He eventually finished at 10 under, six shots behind winner Rory McIlroy. It was an honest, albeit awkward, mistake with no intent of cheating, and that’s why Simpson was so worked up after his round on Sunday. Strangely, as Simpson also mentioned, if his ball had been on the green instead of the fringe, the new rules would have allowed him to move his ball back to its original position without penalty, as long as the act was not intentional. Not so for balls off the green. That much is true. Under the old rules, a player would receive a one-stroke penalty for moving his ball anywhere on the course. But according to new Rule 13.1d, that no longer applies to balls on the green. But in making his next point, Simpson badly misstated another of the rules changes. Under the old rules, players were penalized for accidentally moving their ball while searching for it. The governing bodies deemed that unfair, as Simpson clearly does, so they changed the rule. Now, players who accidentally move their ball while searching for it do not receive a penalty. While the former U.S. Open champion got his facts wrong on that one, he’s got a point when it comes to the rule he violated. Ultimately it comes down to this question: if it’s unfair to penalize a player for accidentally moving his ball on the green, why is it suddenly fair when the ball happens to be in slightly longer grass?